When building a software product for either a start-up or a well established existing company having the vision to see where the software can go is always key when developing the software. By this we mean what is the minimum for success with this software product and what is the pie in the sky? By understanding what needs to be delivered at minimum to make a viable product is key but also to have insight or foresight to understand how the software can mature and grow also always needs to be a consideration. 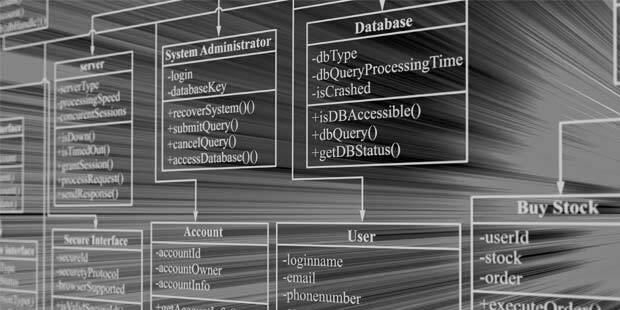 This take years of experience and the know to understand the system design processes how your tables and database structures are designed to the most elegant, relational and scalable manner. Your database is like your foundation on your house. Once its poured making any changes means tearing down till you get back to the foundation. That’s why its important to make sure the way in which you capture the data can be scalable because once you have 1 million users in your system or 100,000 rows of data for a relational table its extremely difficult to migrate that to a new proper structure. At Red Cherry we make sure we take this into consideration and look at the long term goals of your company so when the times comes to push to version 2 we simply just add the new code on top of the database layer.